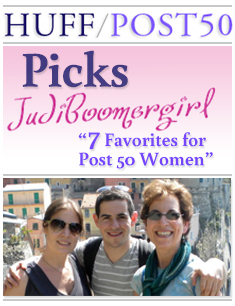 I always like to feature post 50 women who are doing amazing things. 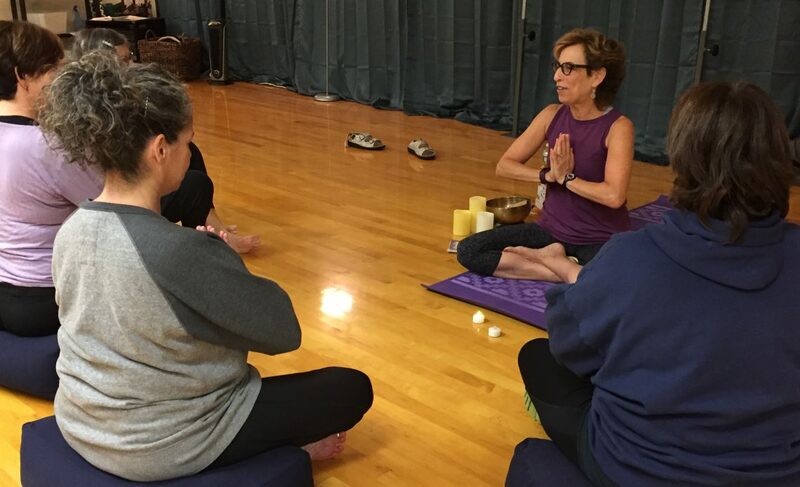 That’s why when I learned that a former colleague Geralyn Breig had launched a new endeavor during her life after 50, I was curious to learn more…. If you knew you were going to live to 100, what would you do differently today? In my last blog post, I introduced this question and provided some reflections from the 2018 AARP Disrupt Aging: The Implications of Living 100 Forum….